This liquid closely replicates the taste of the fresh tart green apples you would find down at your local farmers market but with an icy cool blast aftertaste that leaves you hooked. 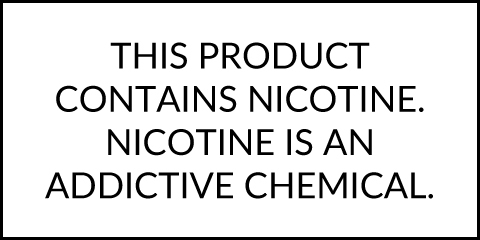 SatlBae50 Liquids are manufactured in the USA with USP/Kosher grade ingredients and a premium salt-based nicotine for use in low output pod vaporizers. You can pick it up for yourself in 30mL PET plastic bottles with child-proof caps and two strengths available including 25mg or 50mg.